I like the idea of having messages that currently typing on my android immediately handover to my computer when am close to my laptop. I find this feature particularly useful as my typing speed on the laptop is way much faster than that on phone. I would really love to reply to WhatsApp messages from my laptop. There are apps that could bring you some of this functionality already on Android such as the Airdroid, Mobizen, or the Samsung SideSync..
Google already has a way of syncing contacts and emails across devices but for some reason have refused to implement the SMS sync also. I happen to be one of those people that think this would be great to have on any device. I would really love to have every message I have sent or received saved on cloud or also synced when I switch devices. There are some apps on android that could easily replicate this feature such as SMS Backup app but it would be great to have this builtin in the OS. 3. Making Phone Calls from the PC. This one feature I wish I had ever since I installed pushbullet on my laptop. I would really love to be able to initiate calls or answer calls on my laptop especially when I have my phone charging on the night stand. 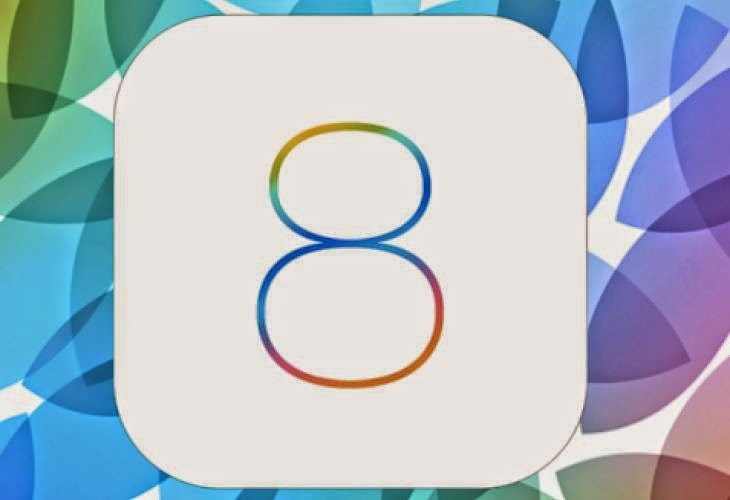 What feature(s) on the iOS 8 did you like?